If you have always wanted a “Hollywood smile,” you may be interested in the cosmetic benefits of dental bonding. Dental bonding is a cosmetic dentistry process by which tooth-colored resin is directly applied to existing teeth, often radically altering the appearance of each tooth. 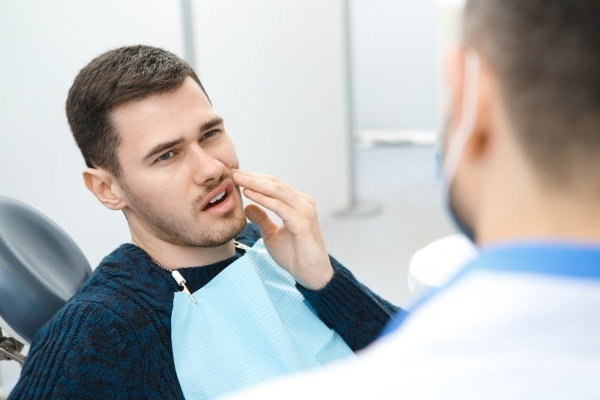 Whether your teeth are currently too small or there are uneven spaces between teeth, the bonded resin can close these gaps to create a more consistent appearance. Not only does dental bonding improve the appearance of chipped or cracked teeth, it also protects the tooth from further damage. Dental bonding can help to completely alter the appearance of your teeth. Stained, discolored teeth can be covered up through the use of brighter, whiter bonding materials. Rather than having a visible amalgam filling, bonding can be used to cover the tooth and filling material. If a tooth’s root has been exposed due to gum recession or injury, dental bonding can be used to protect it. 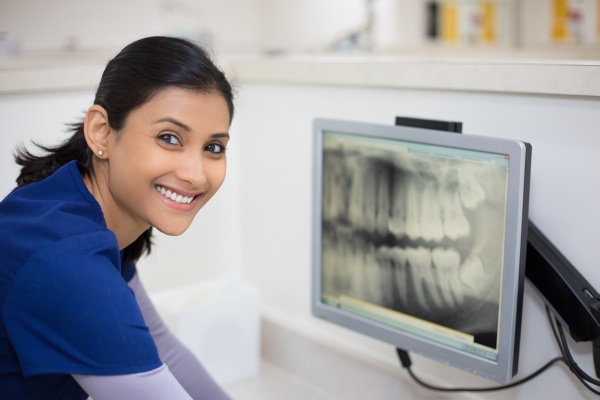 Essentially, dental bonding is a cosmetic process that is designed to alter the appearance of and cover existing teeth, with the potential to make substantial adjustments in size, shape, and color. Dental bonding is a simple procedure that offers dramatic results. For many, dental bonding is an economical and fast way to substantially correct or repair the shape of teeth. For discoloration and staining, dental bonding can produce results that are not possible to achieve through bleaching alone. Dental bonding is less invasive and requires the replacement of less overall tooth material than veneers or crowns. The more tooth material is preserved, the less likely you are to have issues with that tooth in the years to come. At the same time, dental bonding may not last as long as other cosmetic dentistry options such as veneers and crowns. Over time, dental bonding can stain just like natural teeth, which may require replacement of the bonding material. Dental bonding composites are also more likely to get chipped or otherwise damaged as the material is softer. On the other hand, bonding composites are also more affordable than the other, more durable options. For those who want a fast, affordable, and non-invasive cosmetic dentistry procedure, dental bonding is an excellent option. However, there are other alternatives that also need to be considered, such as professional tooth whitening and veneers. A cosmetic dentist can go over options with you, in addition to showing you examples of what your teeth will look like after each procedure.